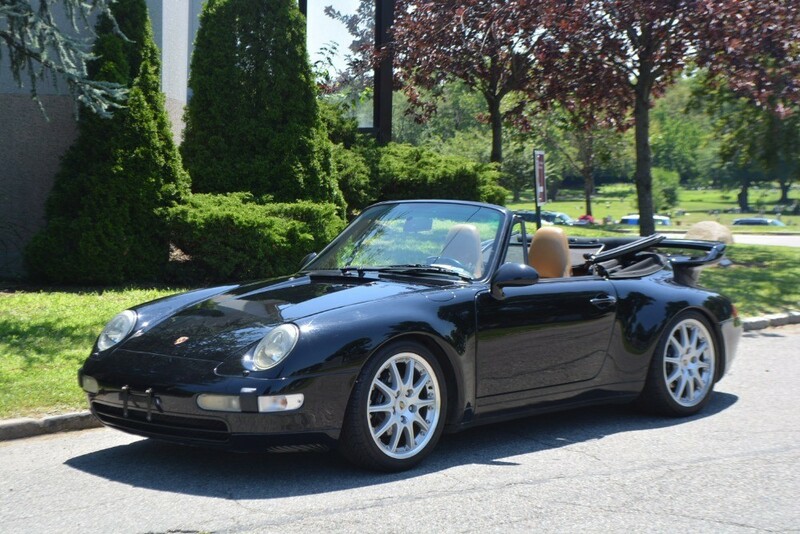 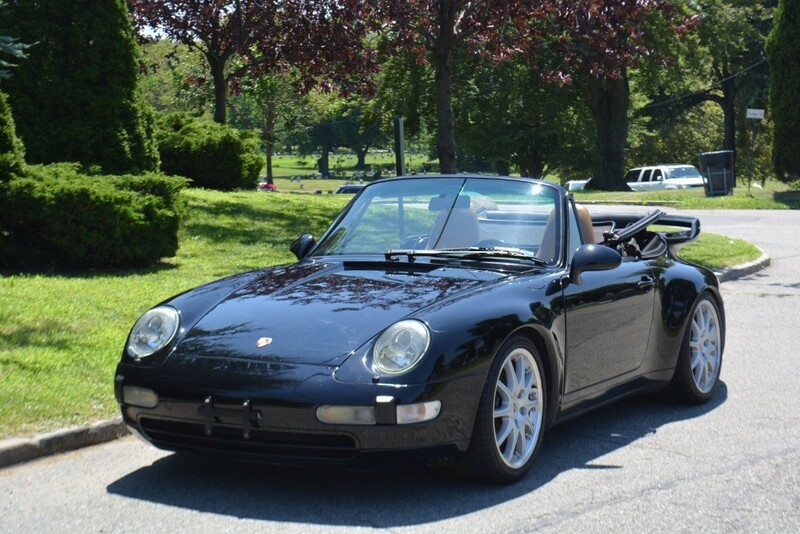 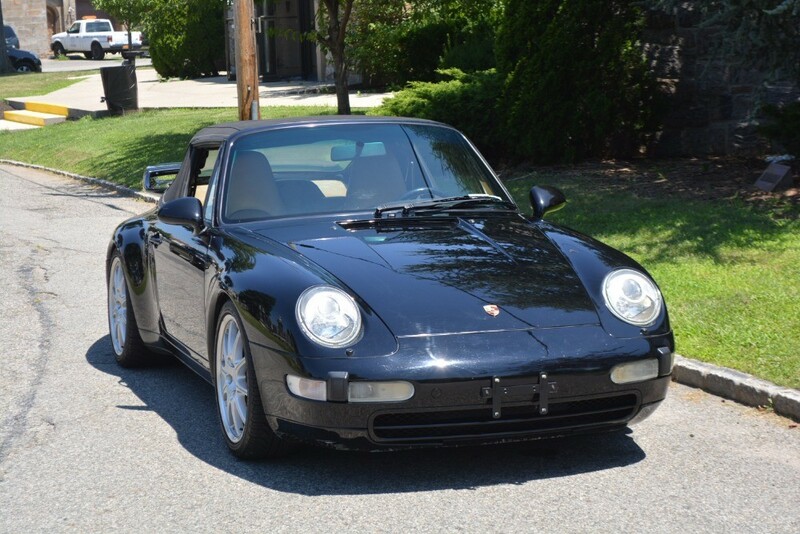 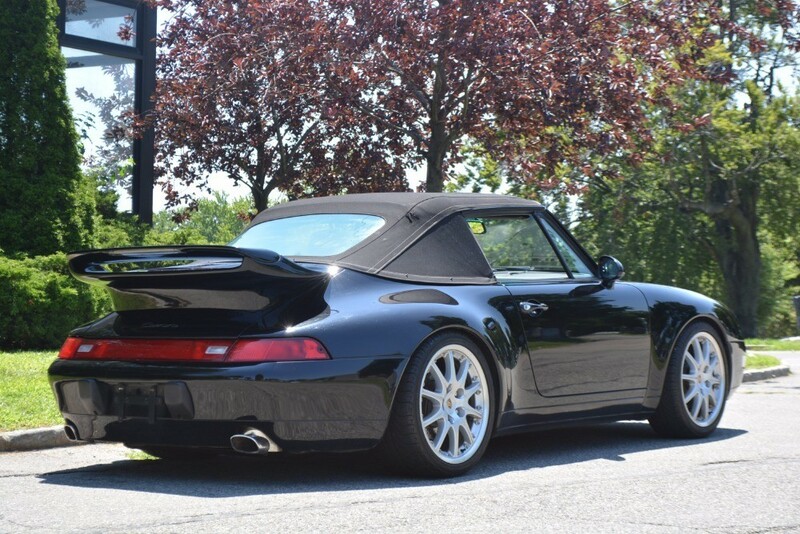 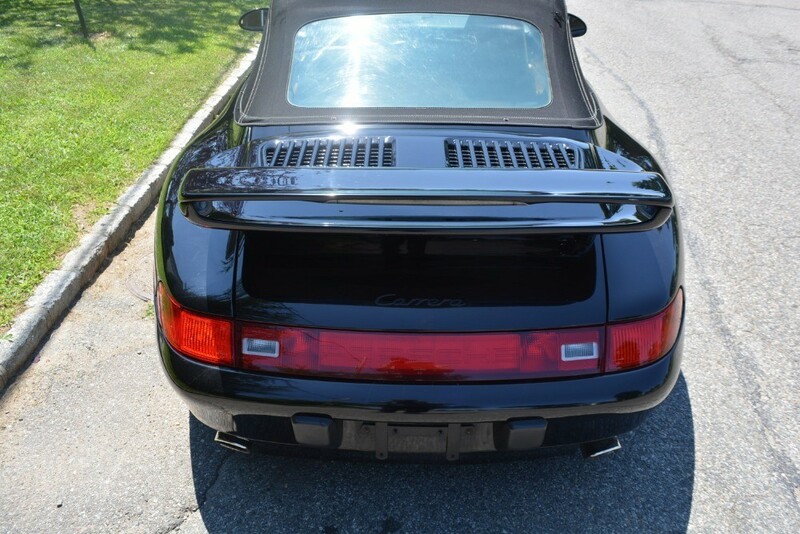 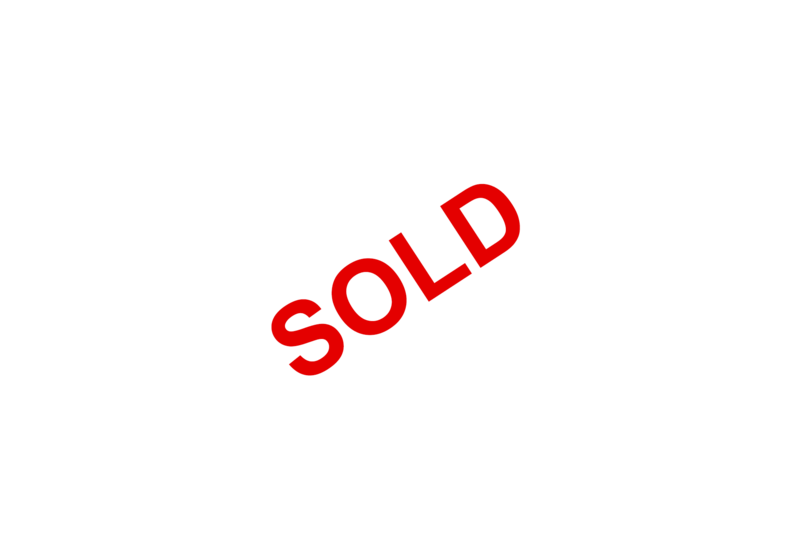 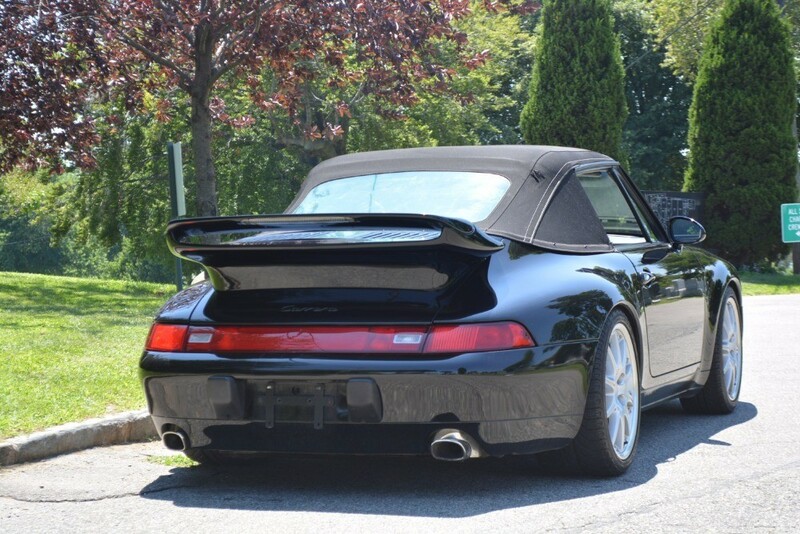 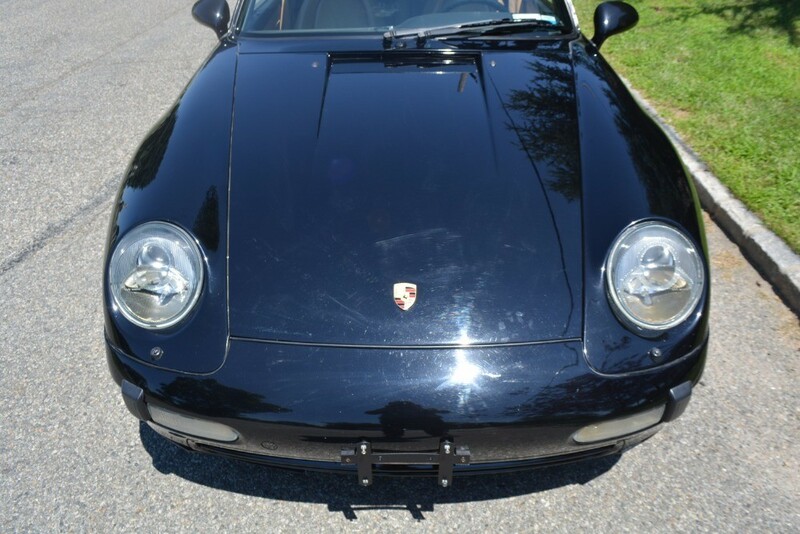 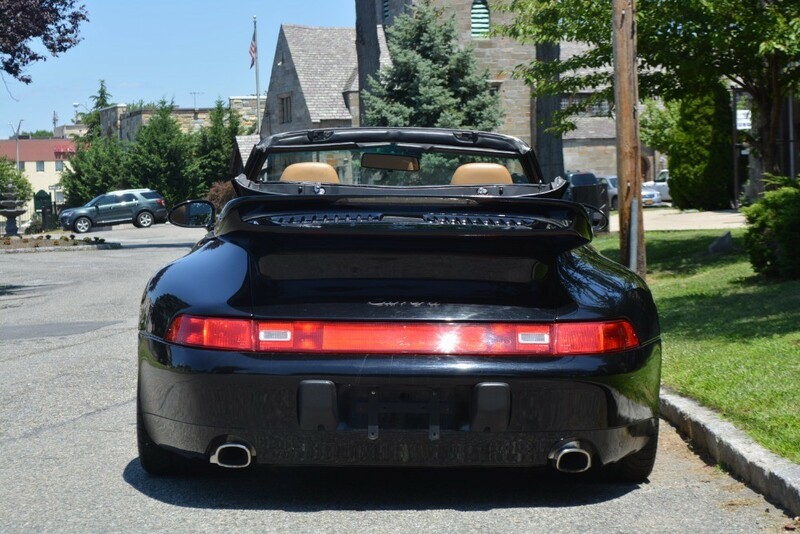 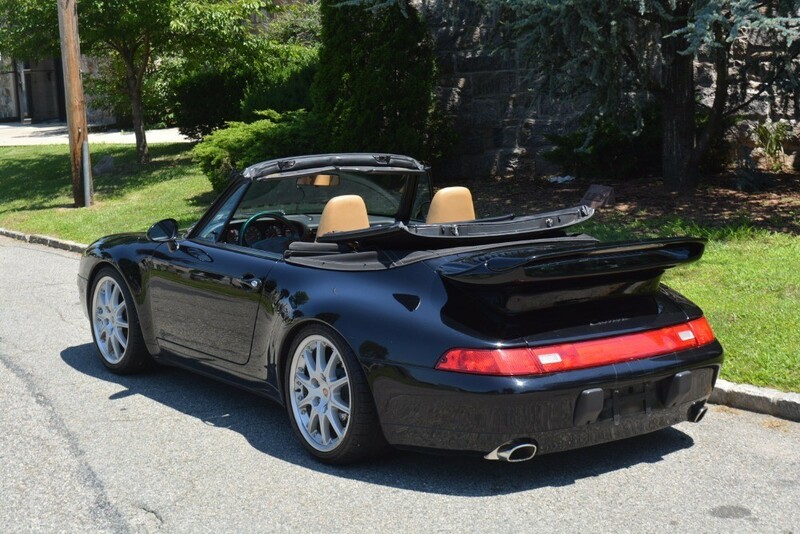 This 1995 Porsche 911 Carrera Cabriolet is an excellent original car with 69k miles and a very desirable 6-speed manual gearbox. 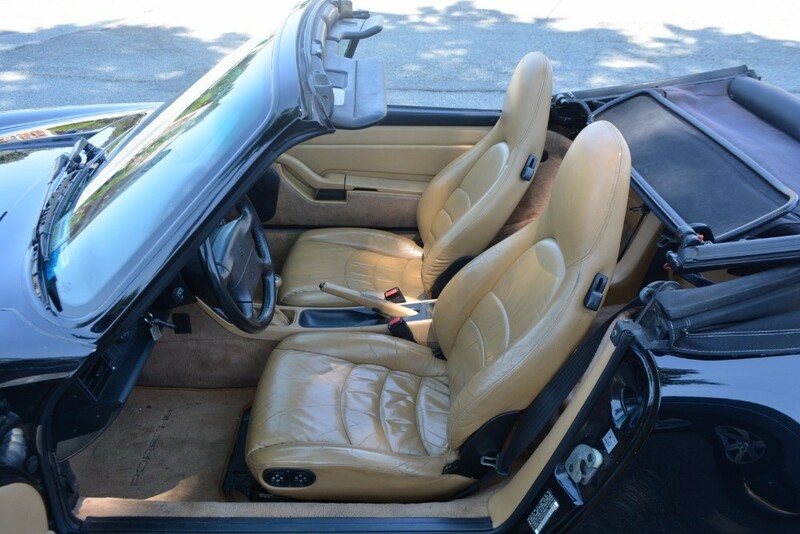 Black with tan interior. 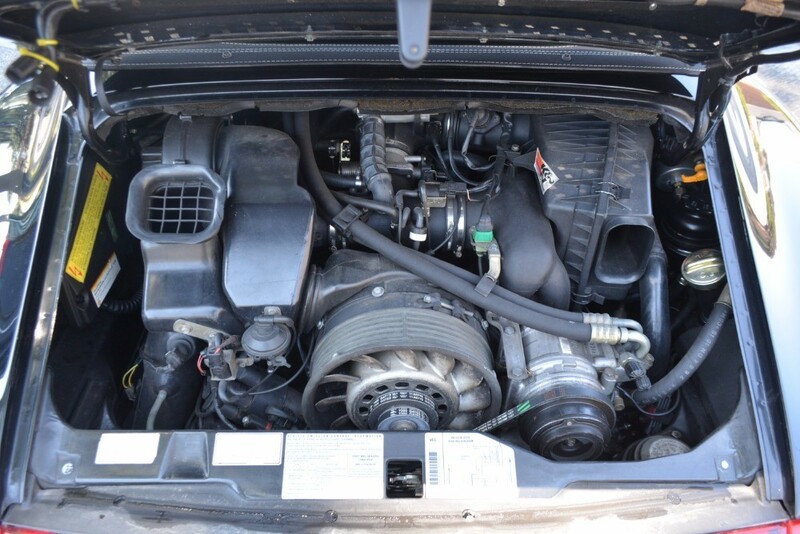 It runs and drives great and is a very clean car overall. 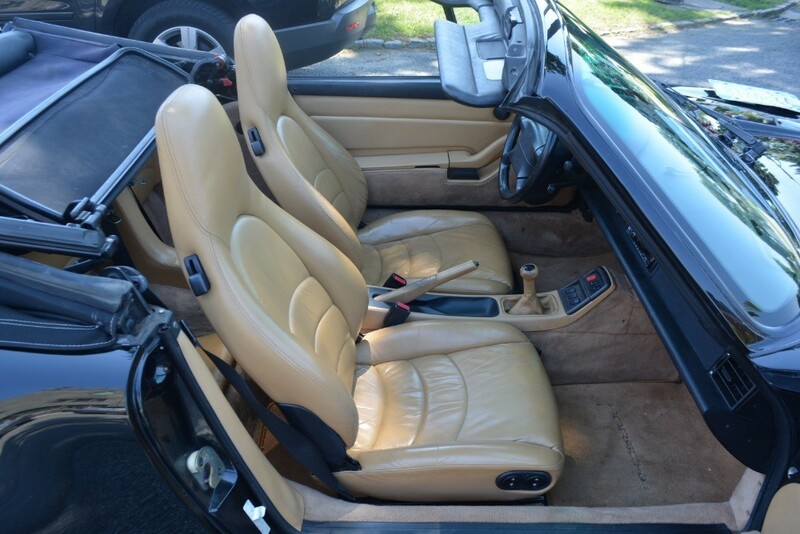 It's now ready for a new soft top but is otherwise in very nice condition. 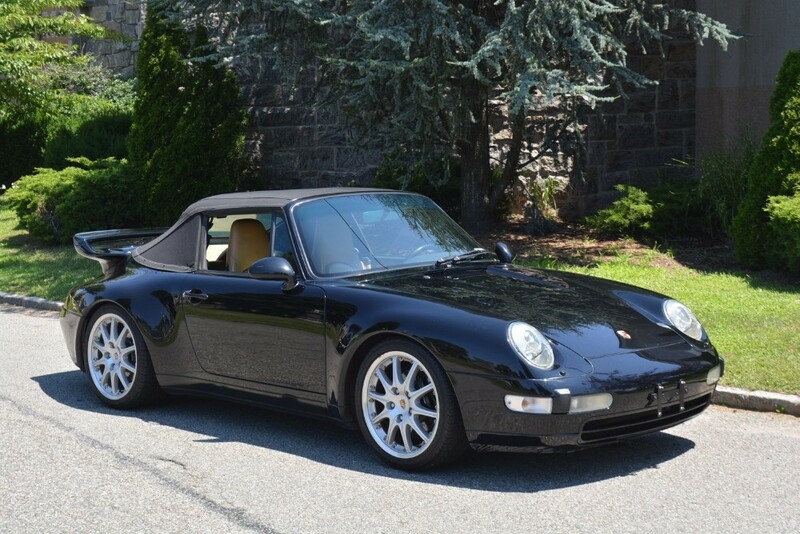 The 993 was the last generation of air cooled, hand-built 911's making it quite a collectible car. 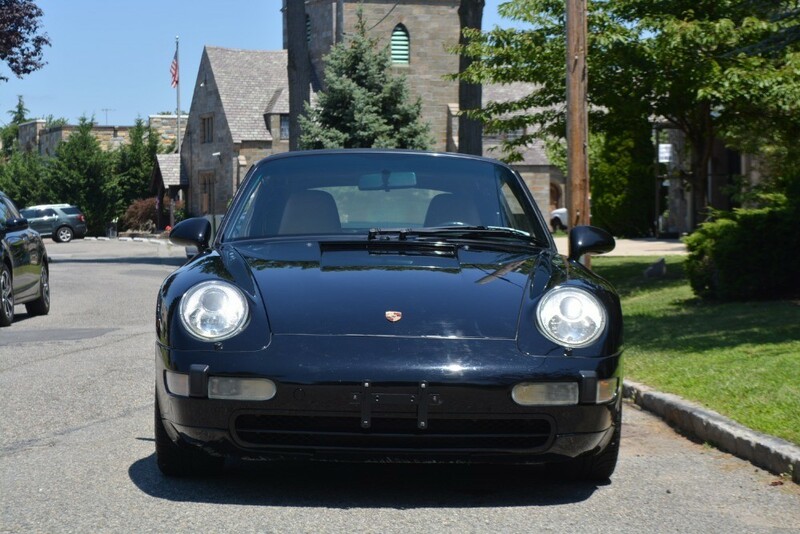 The 993 is often referred to as the best and most desirable of the 911 series because of its beauty matched with it's impressive performance. 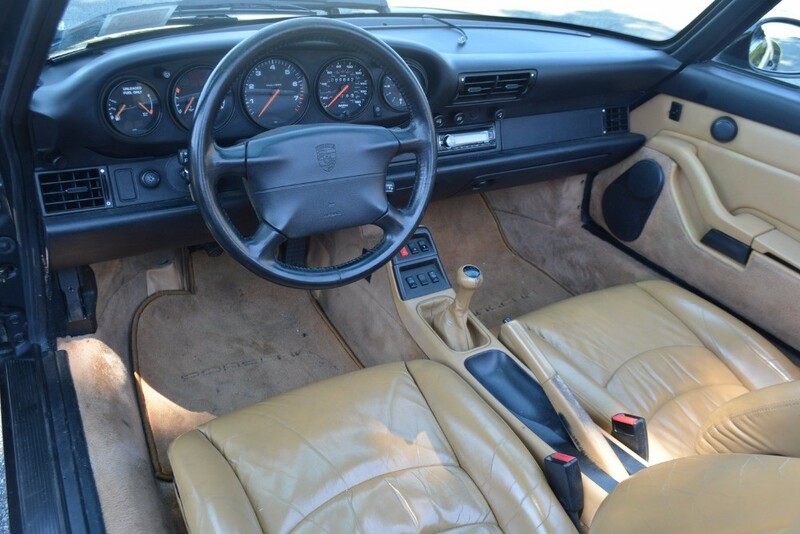 It was a more civilized 911 with superb build quality, yet one in which the driving experienced remained pure. 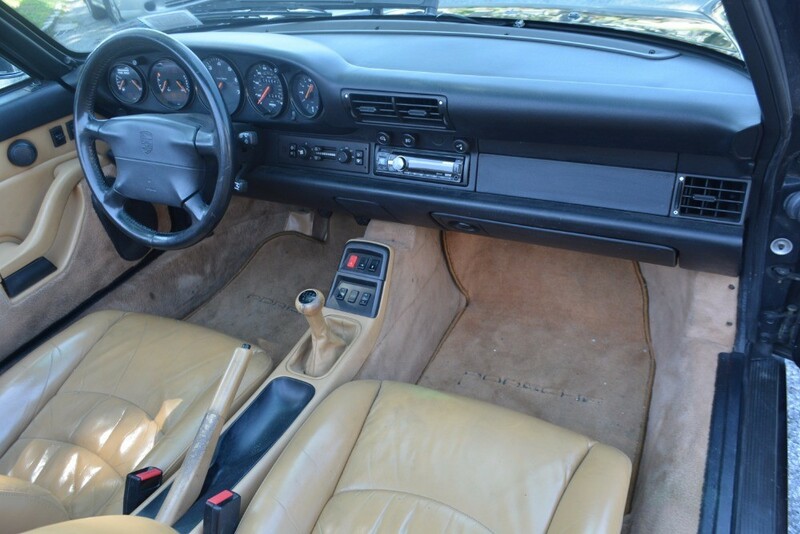 The 993 was also the first 911 to receive a six-speed gearbox.